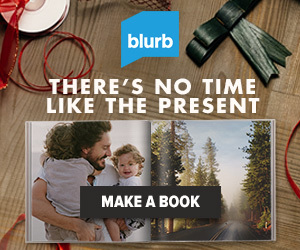 Your DSLR camera and lens or your point and shoot camera. Note-taking materials will be provided. The cost of the workshop is $99 and includes workshop materials, beverages & snacks, hands-on training, and lots of fun goodies! 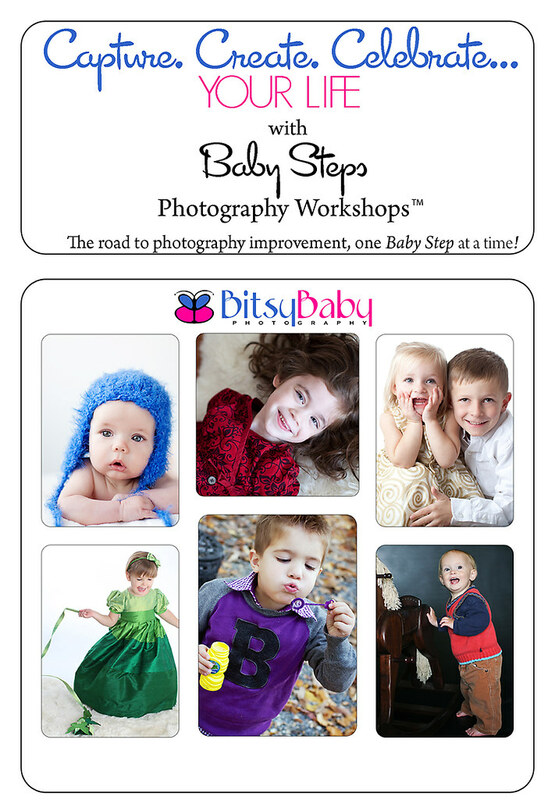 Send an email to Statia@BitsyBaby.com with "BABY STEPS WORKSHOP" as the subject. I will send you a registration form and invoice along with available dates. There are a limited number of spaces available per class; spots will be reserved on a first come, first serve basis. Additional workshops such as One-on-One and Small Group Classes are available for a more in depth learning experience.